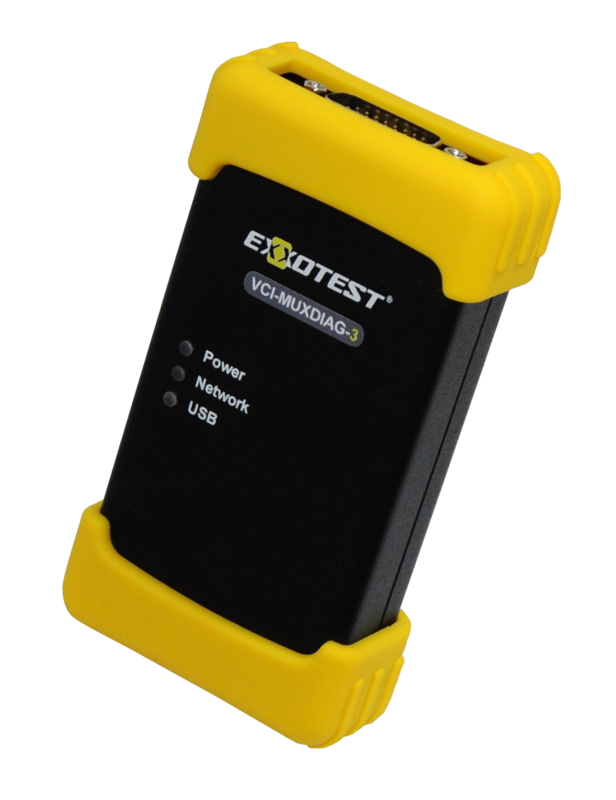 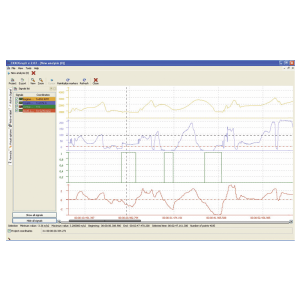 In addition to our hardware solutions, communication interfaces, data loggers and gateways, we supply various software solutions, the “EXXOTEST® SDK” software development kit, protocol stacks, etc. 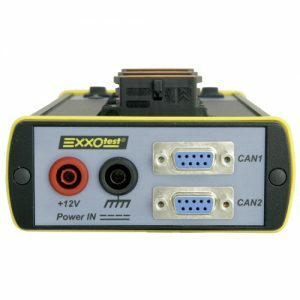 To enable us to provide the ideal solution to your specific requirements, we have set up a top class design office which specialises in: electronic and mechanical design, the development of on-board software, the development of apps for PC, prototyping, debugging, validation and series production. 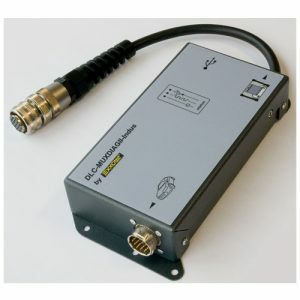 The VCI-MUXDIAG-3 is a compact Vehicle Communication Interface particularly suited to new electronic vehicle architectures. 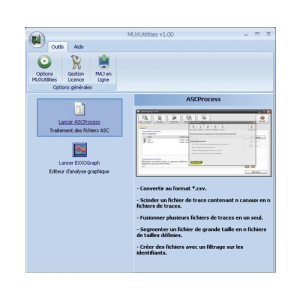 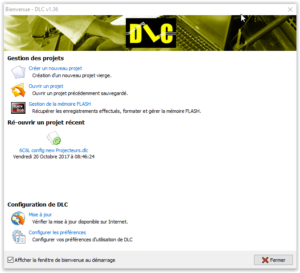 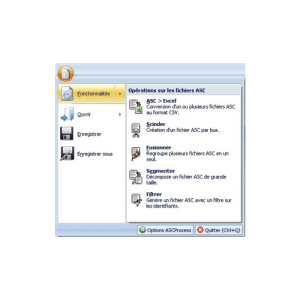 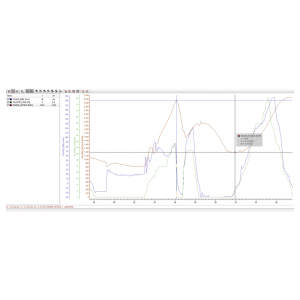 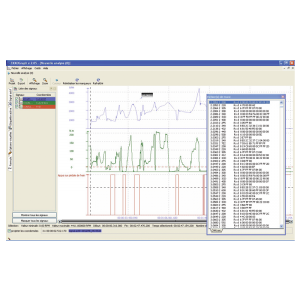 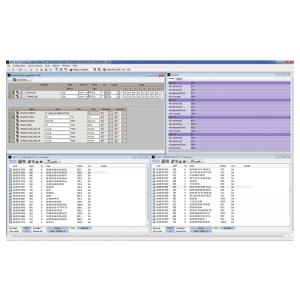 An application developed to acquire, emulate, log and analyse communication bus data. 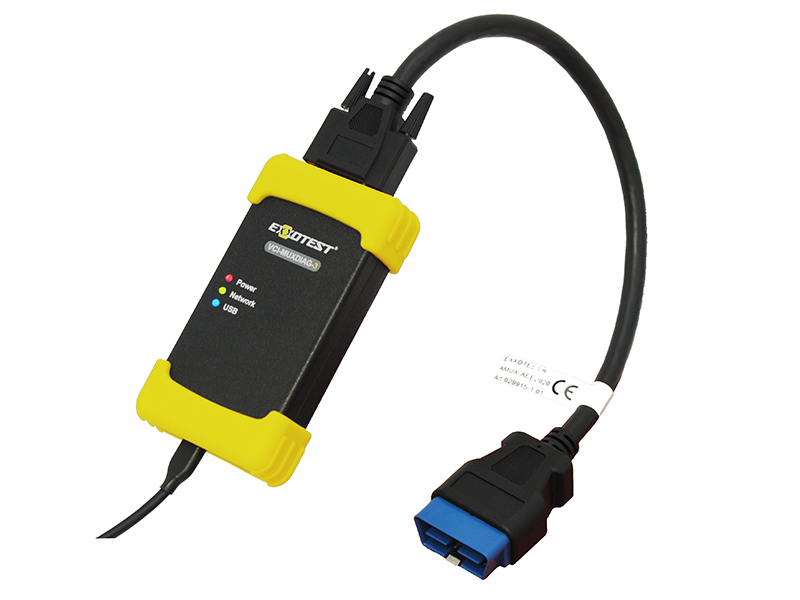 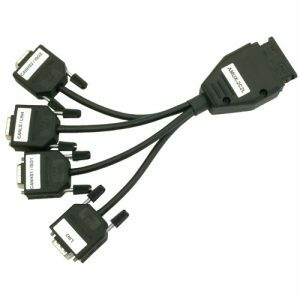 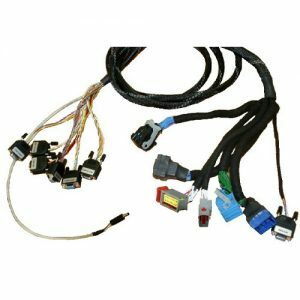 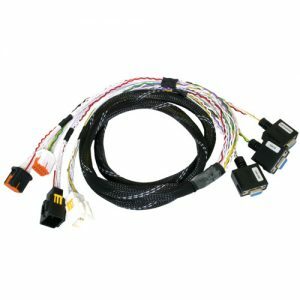 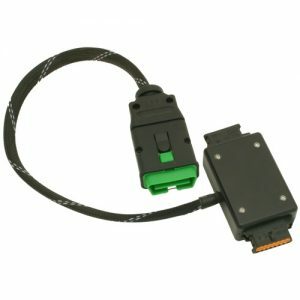 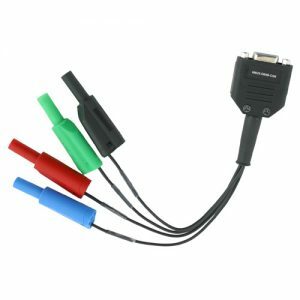 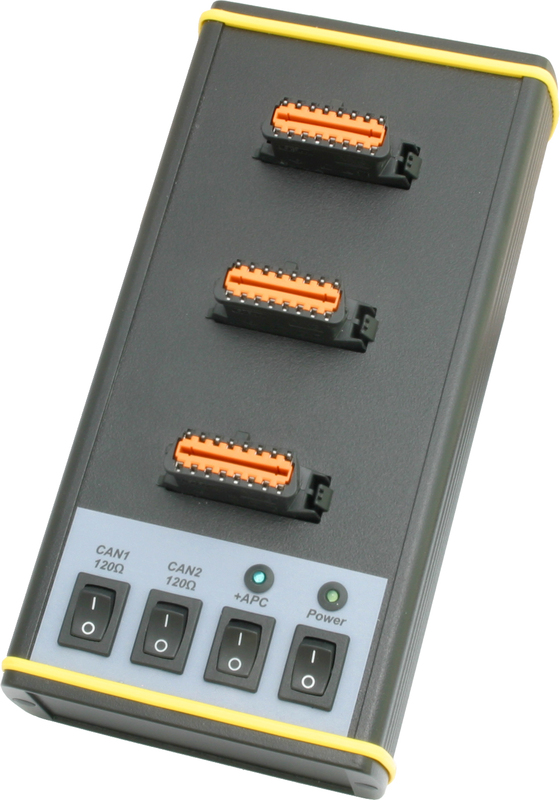 The USB-MUXDIAG-II-C is a compact communication interface fitted with an industrial and non-intrusive 16-channel SAE J1962 connector.